Adrienne Truscott’s Bessie-nominated work THIS is propelled by both blistering satire and choreographic composition as radical tools for capturing and holding an audience’s attention. Created with an all-woman team, the play uses Infante’s sublime sense for comedy and theater in service of philosophical concepts about plant intelligence and vegetative soul. Located inside the Museum of the Contemporary Art Chicago the MCA Stage presents cutting-edge dance, theater, and music from Chicago and around the world. 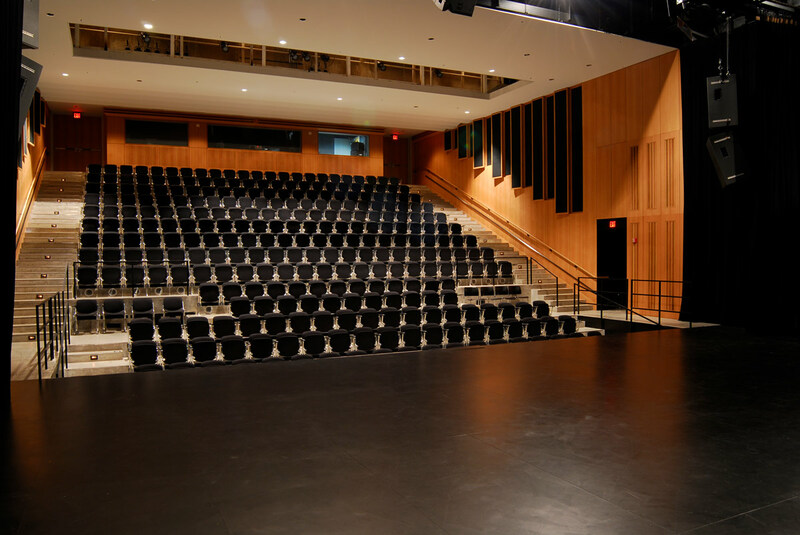 Pushing the boundaries of performance in the intimate Edlis Neeson Theater, MCA Stage has something for everyone. Visit or call the MCA Box Office at 312-397-4010 for ticket information.